Your company has its own unique needs, not a generic set of problems. To deliver meaningful results you can act on and profit from, your research must be based on a deep understanding of your industry and goals. 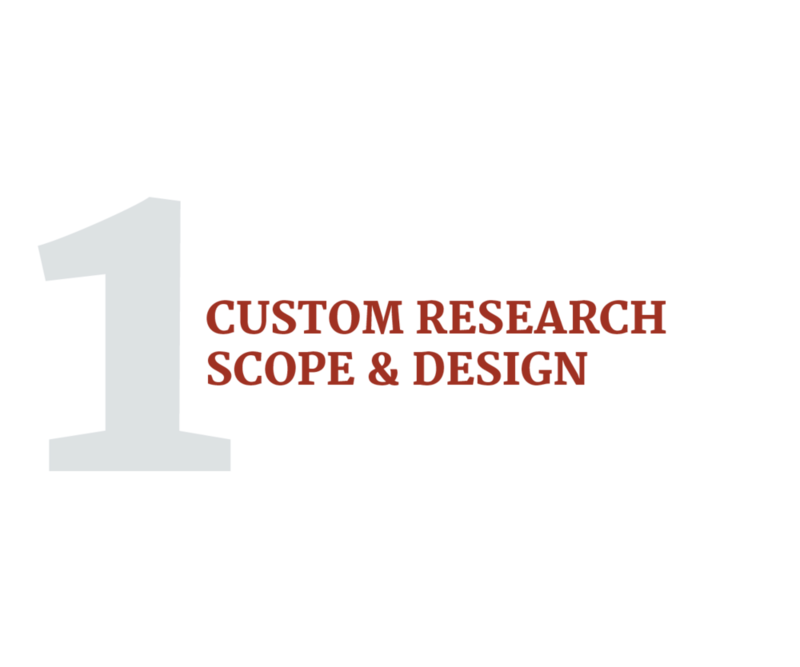 Before we create custom research designs, we get to know you and the challenges you’re facing in depth. With this knowledge, we can choose the best tools for your research design and target the right customer segments to meet your objectives. 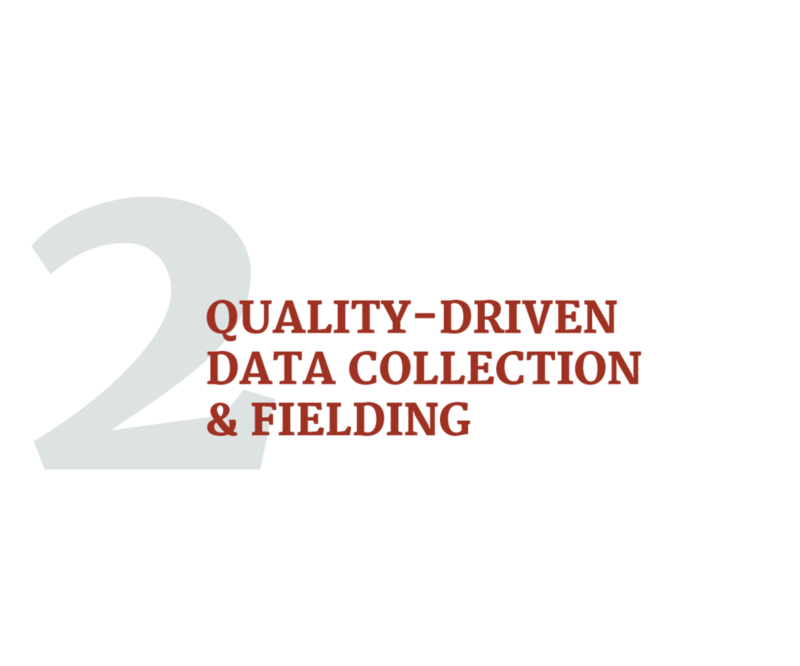 Of course, we utilize quantitative, qualitative, data collection and analytic methods. But more important, we know what methods are best suited to your situation. With the benefit of our experience, we know which methods — new or time-tested — will generate superior research. As a result, our custom studies yield the useful considerations and tactical recommendations you need. Tightly define audiences, which may include internal stakeholders, dealer/distributors, existing and former customers, prospects, etc. 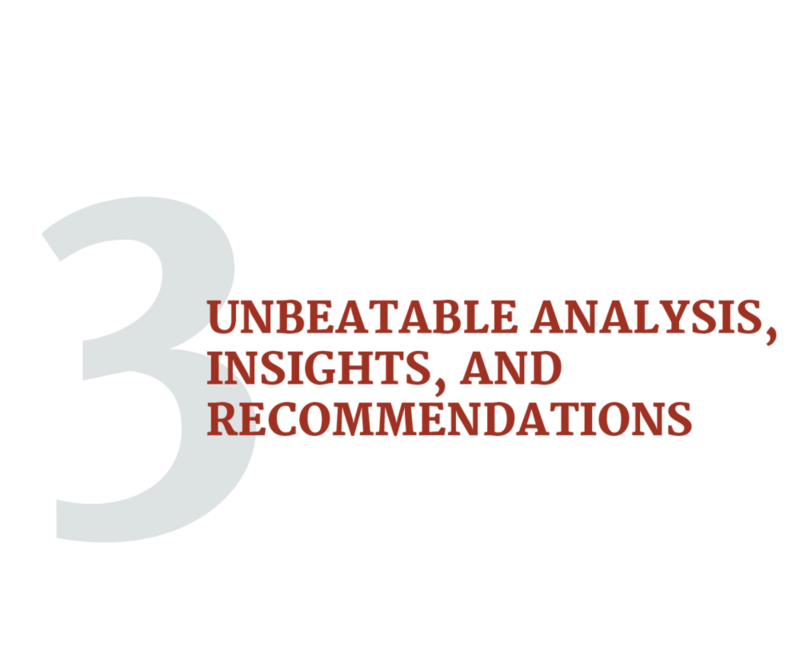 Determine the ideal analytical techniques, which could include a combination of cluster analysis, TURF analysis, conjoint analysis, A/B testing, maximum differential, etc.  Defines dollar volume, market share and distribution structure through quantitative telephone and online data collection. Reveals which categories are associated with your current brand position and identifies possible brand extension opportunities. Uncovers how your customers perceive your brand in comparison to your competition. Identifies positive brand associations to leverage and areas for improvement. Qualitative or quantitative research that includes brand advertising and positioning testing, media message testing and package concept testing. Understands channel and product selection drivers. Uses attitudes and demographics to define distinct segments in your market. Various phases of research through the product development life cycle that involve qualitative and quantitative research methodologies. Phases include concept screening, concept testing and price elasticity. Understands what customers like and dislike and what would increase their loyalty. Learns where customers shop and how various outlets compare. Reveals how your customers perceive your organization in comparison to your competition. Identifies positive brand associations to leverage and areas in need of improvement. Generates a detailed analysis of specific geographic or market growth to show which locations will strengthen sales and marketing presence. Compares internal sales and financial performance with customer and market feedback to gain a comprehensive analysis of products being offered. Allows for proper product alignment to meet market needs. SPEAK WITH US TODAY ABOUT YOUR RESEARCH NEEDS.